ALEX Zwarts is an animal lover who has lived in the same Pharlap Pde home for 28 years. During this time he's had a number of run-ins with the Bundaberg Regional Council, who he says is "bullying" him and "trying to break him". 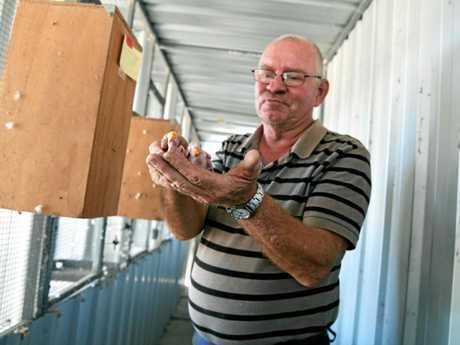 The bird breeder has 32 aviaries on his 1.2ha property that he says are all approved by the council. 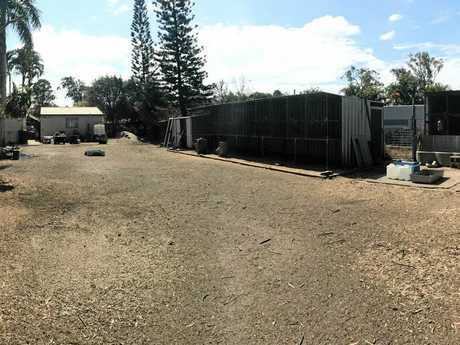 But after receiving a $630 fine for non-compliance regarding enclosures and disposal of waste that the council says they have photographic evidence of, Mr Zwarts believes the council is trying to "corner him financially". He said he did not understand why he was fined and said the enclosures were approved and all waste was taken away daily. He believes the ongoing saga with the council will not stop and does not understand why they kept "attacking" him. In June 2015 he voiced concerns the council was going to force him to sell his 150 Indian righnecks, conures, cockatiels and budgies. But after the media became involved, he was allowed to keep the birds. Mr Zwarts said his Kentucky Blue Grass property was kept clean and all animals were cared for and cleaned daily. He said his yard was fully-fenced and inside were a number of fenced areas, including the dam. The alpacas and geese roam free in the back yard, while the other birds are kept in enclosures. 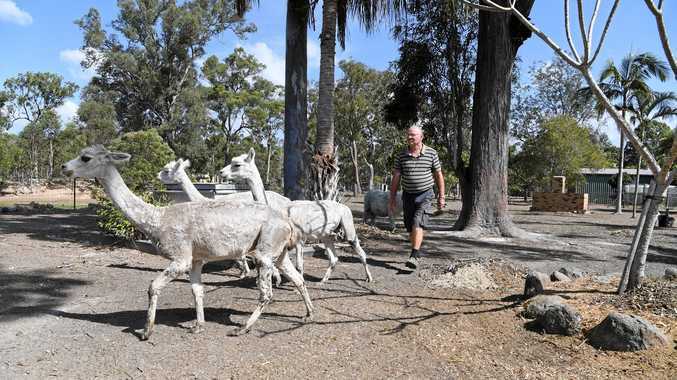 On April 11 this year Mr Zwarts again contacted the NewsMail saying he was ordered to get rid of his beloved pet geese and alpacas for making too much noise. Mr Zwarts, who became upset when discussing his much-loved pets, said he suspected a neighbour had made the complaints. A council spokeswoman confirmed earlier this year a council officer had attended Mr Zwarts's property after complaints were made. 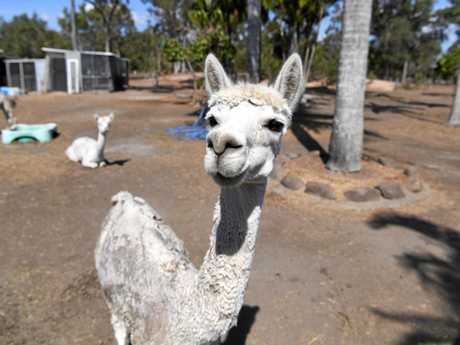 According to council rules, Mr Zwarts is entitled to keep, among other animals, four alpacas and unlimited poultry, including geese, on his property. But, the spokeswoman said at the time, regardless of the number of animals people keep they must be in proper enclosures and cared for at minimum standards. Now the pensioner faces another hefty fine for failing to comply and he's baffled as to why. "There is no limit on the amount of birds I have and no reason for them to fine me," Mr Zwarts said. The NewsMail contacted the council but they were not able to provide a response before deadline.